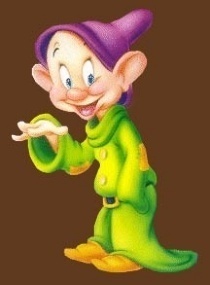 Dopey. Dopey. Wallpaper and background images in the Snow White and the Seven Dwarfs club tagged: snow white and the seven dwarfs dopey dwarf disney. My sweet Dopey ! I love him ! And he has a purple hat !